What are Bond Points? What benefit do you get from raising them? An effective way to earn Bond Points is to equip CE that increase the amount of Bond experience you gain. The only ones to go for are "Heroic Portraits" and "Chaldea Lunchtime". Even if you don't possess these Essences, you can benefit from their effects when they are equipped to Support Servants. After completing a Main Story Quest, to earn more Bond Points in each Singularity you will need to farm their Free Quests. The amount of Bond Points you receive varies for these, so try to farm those Quests which award the most Points. Use 3 Rare Prisms to unlock the Heroic Portrait Exchange Shop, then you can use Mana Prisms to buy these Craft Essences. Since they increase the amount of Bond Points you receive by a fixed amount, the benefit you get is guaranteed whatever Quest you do. In combination with Support Servants, you can increase the rate Bond Points are gained by a maximum of 20%. With such a large effect this CE is essential for strengthening Servant Bonds. Their effect is also stacked with "Heroic Portraits". 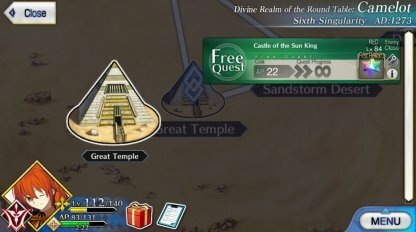 Our tip for earning Bond experience is Camelot's "Great Temple" Quest. You can receive 855 Bond Points at a cost of 22 AP, which is an efficient use of AP. It's quite a high level Quest for speedy farming, but is our recommendation if you want to earn Points by using as little AP as possible. 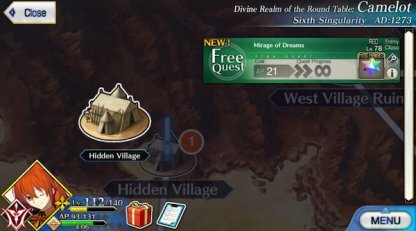 The "Hidden Village" Quest has 2 waves, so the fastest it can be farmed is in 2 turns. You can earn 754 Bond Points from this Quest, so ignoring how efficiently AP is used, and instead prioritizing speed, we recommend this Quest. Be aware though, clearing it in 2 turns is no easy feat. The bonus from "Chaldea Lunchtime" is a multiple of the original Bond Points, while "Heroic Portraits" add directly to the Bond Points. Because of these different effects, the multiplication increase takes place first, then the addition is made at the end. Bond Points are necessary for raising a Servant's Bond Level. 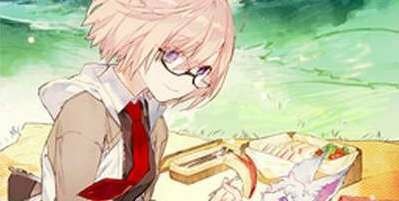 Among players, Bond Levels are often used as a value to show how much a certain Servant has been used. Also note, the Bond Points required to move up a Bond Level differ slightly depending on the Servant. There is a reward for reaching Bond Lv. 6, and then again for going up each new Level. But be aware, from Lv. 6 a huge number of Bond Points is required to keep climbing. When you reach Bond Lv. 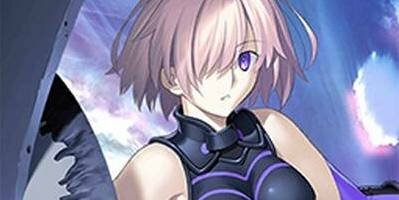 10 you receive a Craft Essence for that Servant. Essentially the effect these Essences have is mostly at the level of a free gift, but some of them can change the performance of a Servant quite drastically.